Hellooooo .. 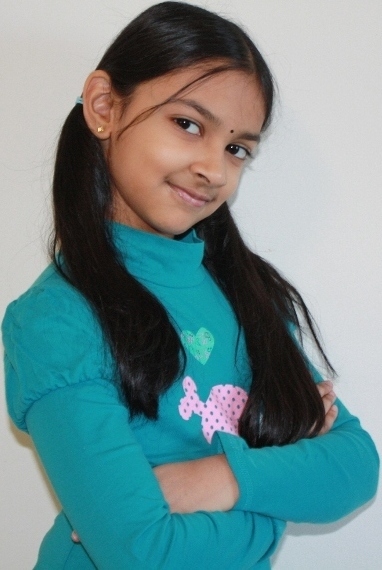 I am Nitya and welcome to my home page. My parents are Suresh & Raji. I have an younger brother, Nitin. You have to sign-in to Picasa albums to view my photos. You can mail me at nitya@nitya.net. Please visit again for updates. Have a wonderful day.